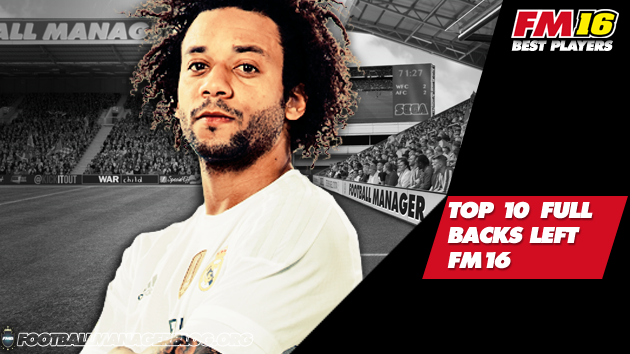 After central defenders it's time to see who are the best left full backs in Football Manager 2016. Both DL and WBL combined made it on this list. There are the 10 best defenders left according to Football Manager 2016. Players are ranked according to their current and potential ability in the game.